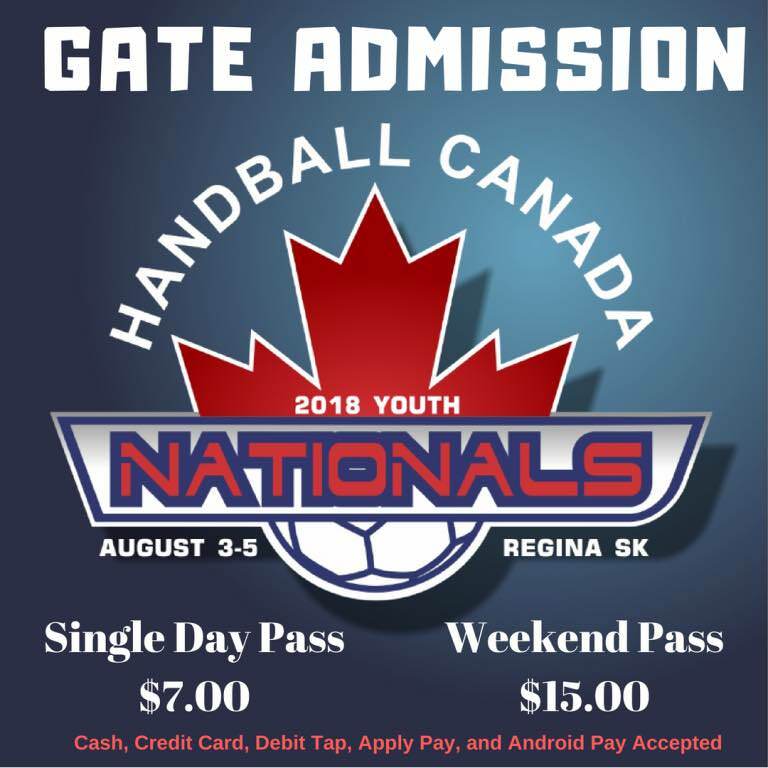 2018 Canadian Youth Handball Nationals are here! The 2018 Junior National Championships are taking place this weekend in Regina. Catch all the action online for free on YouTube at the Saskatchewan Team Handball Federation Channel.